Welcome To Nancy's Southwest Place! Please join my Email list and save 10% off your first purchase. Make sure to read my testimonial and customer comment page. After more than 10 years selling fine, authentic Native American jewelry, I still love what I do and I love what I sell. More than that, this is the kind of jewelry I wear! My husband and I moved from Massachusetts to New Mexico in 2005, and I have never looked back. The landscape, art, and people all inspire my store and my life. I've been a long-time fan of Native American rings , especially Navajo-made turquoise rings. There's something about them that's amazing--I figure everyone has 10 fingers, mix and match, wear rings on them all! It's this love that first inspired me to start buying and selling well-crafted Native American jewelry--I pick out each item myself and go far and wide to bring you wonderful pieces. I'm a proud member of the The Indian Arts and Crafts Association. 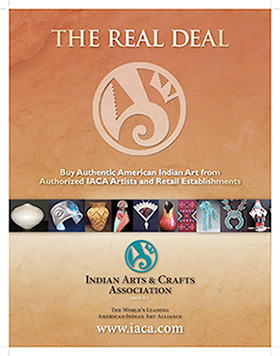 "The IACA was established in 1974 and is an international not-for-profit organization whose mission is to support the effective protection, ethical promotion and preservation of American Indian arts and crafts. IACA works to stop fraud and abuse within the Indian art market through education, publicity, authentication and use of its logo to indicate certified ethical businesses." Stay tuned for more excellent, authentic Native American made jewelry as my store continues to grow. 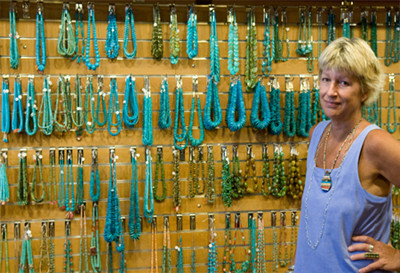 Not everything is there, there are many times I can’t find out the type of turquoise and I wont guess. I offer a 100% money back satisfaction guarantee. See my page refund / return policy page page for details. 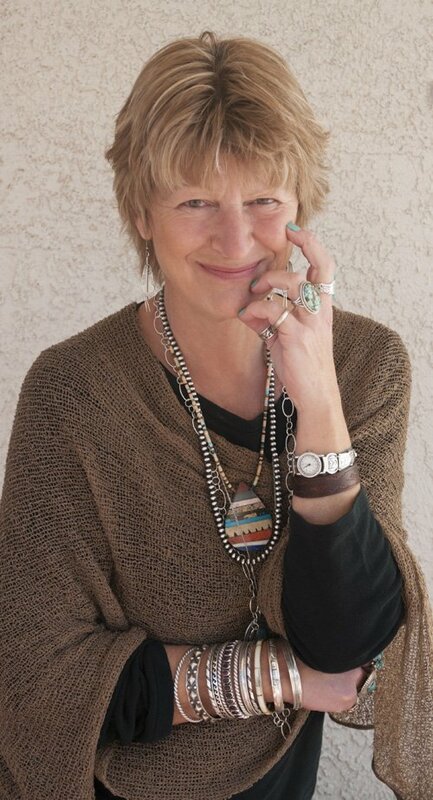 All my Jewelry is made in the USA and most is made by Artisans right here in New Mexico. This is truly the "Land Of Enchantment"
Everything is New unless stated otherwise. The hand display I used in the photos is not to scale- It has ridiculously small fingers. It's just to give you an example of what the ring would look like on. Be sure to click on the "more information" to see larger pictures of my items and a longer description! 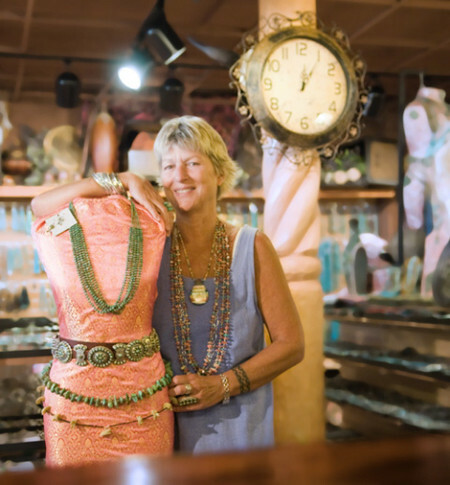 One of the many places I shop for fabulous jewelry!